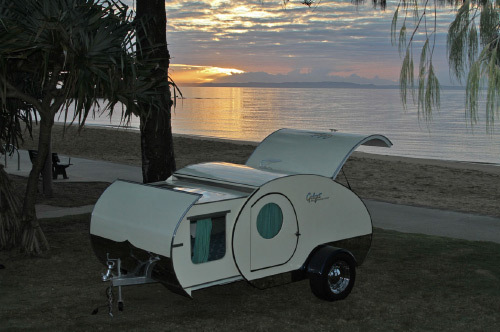 Gidget Retro Teardrop Camper - An innovative and spacious camper with contemporary features and products that maintain the classic aesthetics of an authentic retro teardrop. Features a queen-size bed, lounge, and a rotating entertainment console, among many other features. The Nuggy is a ten-in-one gadget designed specifically for smokers. It has everything a connoisseur needs for rolling, shredding, dabbing, vaping, scraping, and poking. 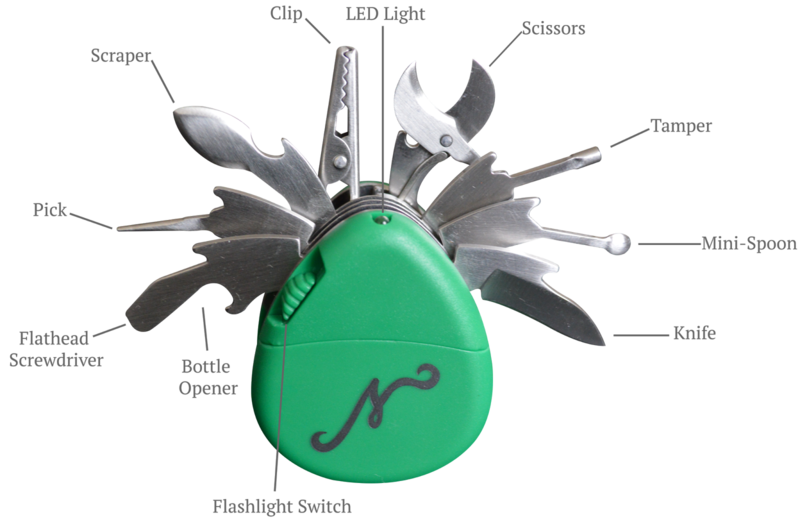 Tools: Knife, Scissors, Roach Clip, Tamper, Mini-spoon, Bowl Scraper, Bottle Opener, Flathead Screwdriver, Pick/Poker, LED Flashlight (w/ batteries included). 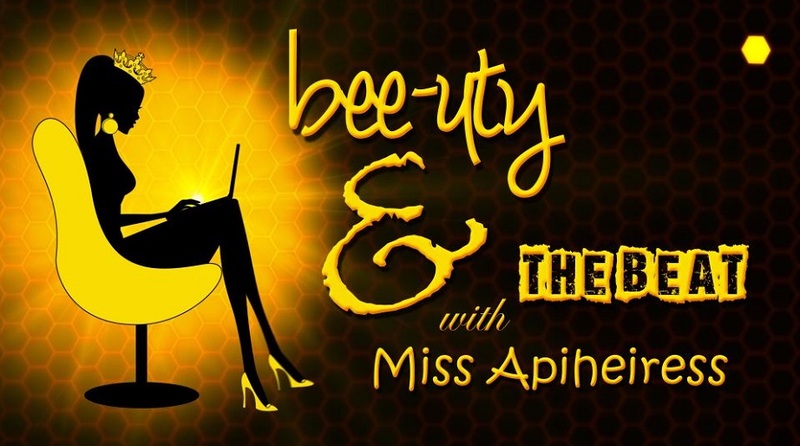 One compact appliance to make a complete breakfast! 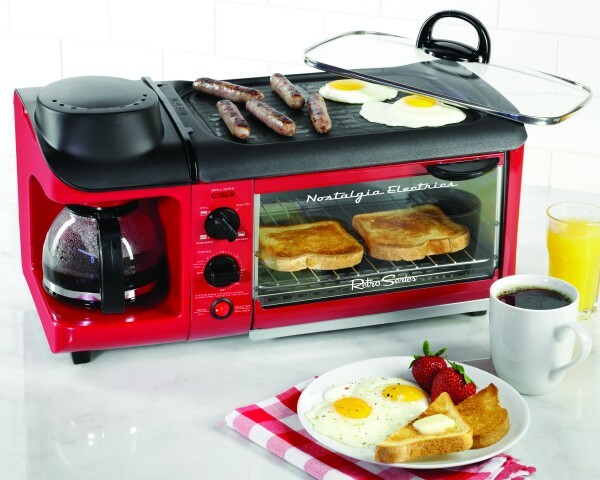 With the ’50s-Style 3-In-1 Breakfast Station™ you can brew coffee, cook eggs, meat and toast all at the same time. Includes 30-minute timer with automatic shut off.